I Read Arabic is the first-ever online reading platform to advance Arabic literacy in schools within the region. An initiative from Little Thinking Minds, the platform is a child-centered, leveled and differentiated Arabic literacy program consisting of leveled e-books and associated mobile applications (IOS and Android) that can supplement traditional school-based learning at home or in the classroom. 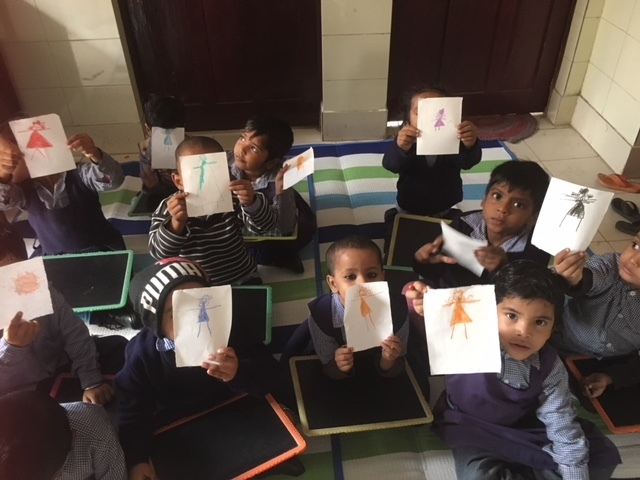 The Little Thinking Minds team heard of StoryWeaver at a USAID conference in October 2016. 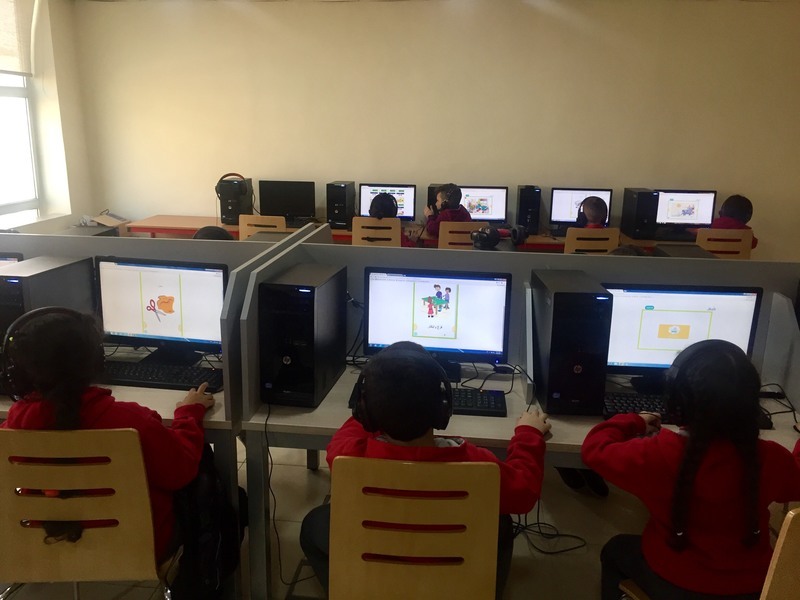 "It was wonderful to learn about the work StoryWeaver was doing, and we knew that we were definitely going to be translating and using some of the books for our reading program portal." shared Rama Kayyali Jardaneh, Managing Partner at Little Thinking Minds. Little Thinking Minds' comprehensive digital library offer children over 300 popular books from renowned publishers. 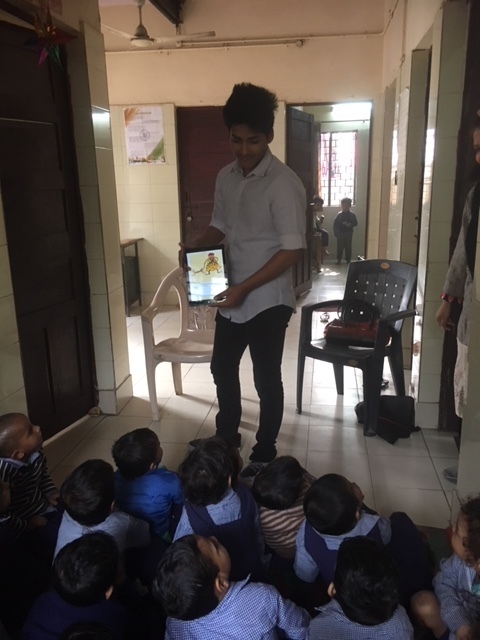 The stories are delivered in animated and cartoon flipbook format with ‘Read to me’ functions to develop listening skills, pronunciation and increase vocabulary. "Children can record their voice and email it to their teachers to test fluency. Post-reading games and exercises have been added to evaluate comprehension skills. The site allows teachers and parents to monitor progress and make recommendations via a dashboard." shares Sarah Al-Ahmad. The platform caters to young readers between the ages of 5-10. At present 40,000 students from 150 schools use the platform. 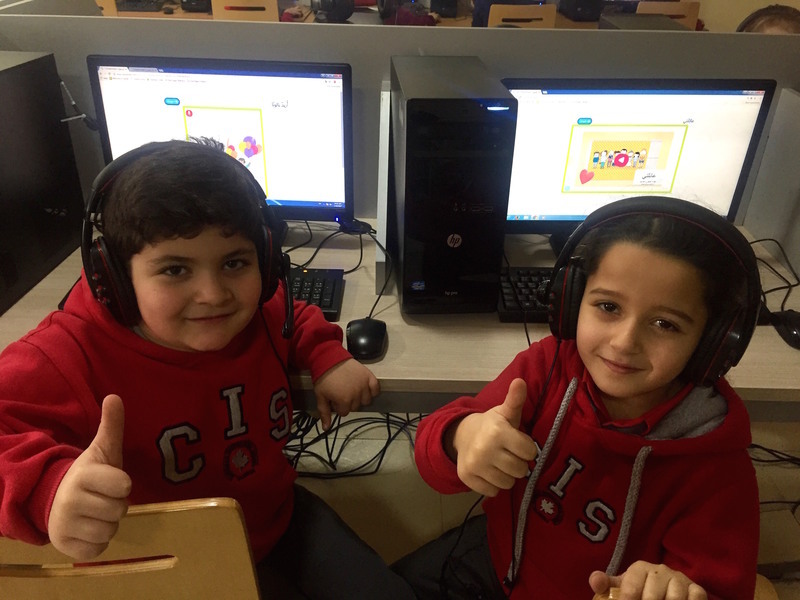 Little Thinking Minds have translated stories to Arabic on StoryWeaver, so that more children can read and enjoy them!